Vivomed is delighted to continue its support of the FMPA. 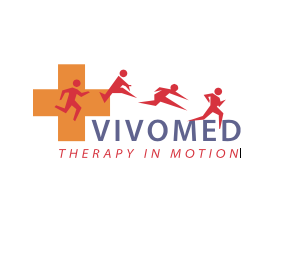 With our fully licensed pharmacy, Vivomed is your first choice for all your pharmaceutical and physiotherapy supplies. Working with many of the top teams in the UK, Vivomed can work with your medical team to supply everything you need in a smooth and efficient way. Next day delivery available nationwide, as a family run company we are big enough to have everything you need but small enough to provide a personalised service. Please give us a call on 028 44617666 or email Chris@Vivomed.com if we can help you and your team this season.